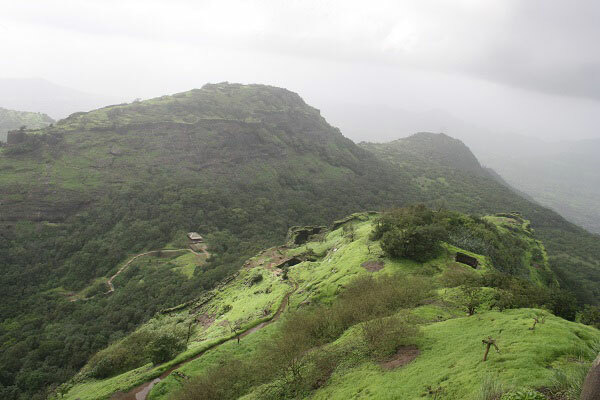 Rajmachi is a beautiful place which consists of two beautiful peaks namely "Shivardhan" and "Manaranjan". 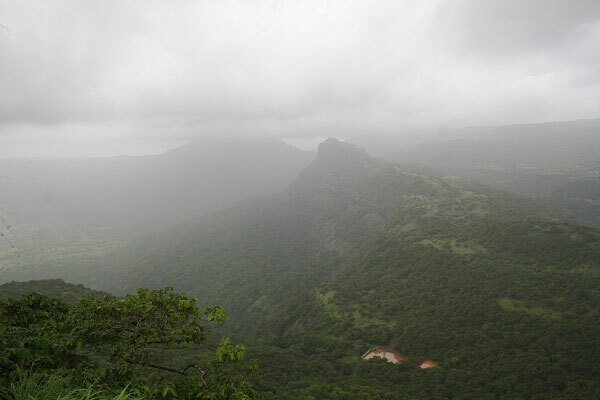 The best season to reach there in monsoon. We started at 8 am and it took us 3 and 1/2 hrs to reach the top. There is a nice waterfall where u can take bath. 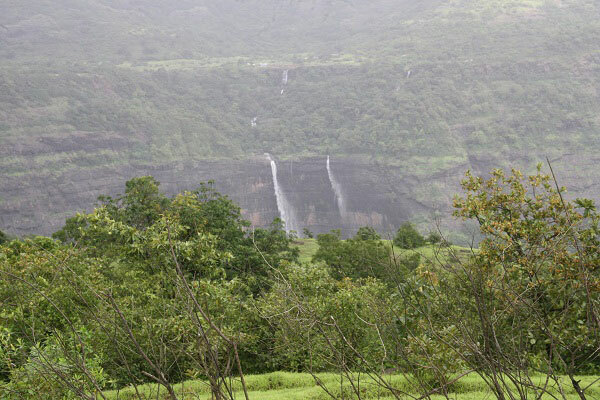 Come down from the cave for a min and take a left which is the route to Rajmachi. The Journey starts here and follow the white arrow. 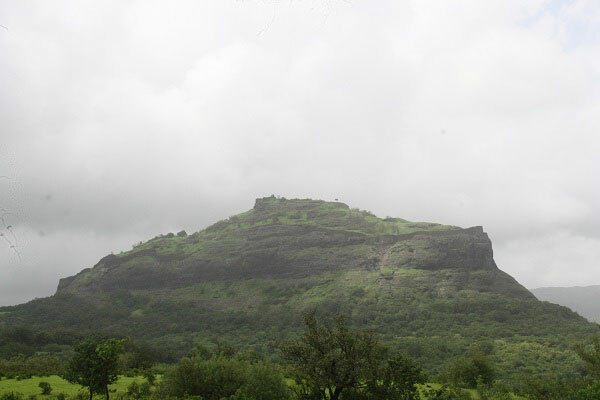 As It was raining the way was little slippery and we reached Rajmachi village by12:30 PM. You can see two peaks from the village. Village people are very good in nature.we reached top by 1:30 PM and took rest for an hour, had our lunch ,food was to good. 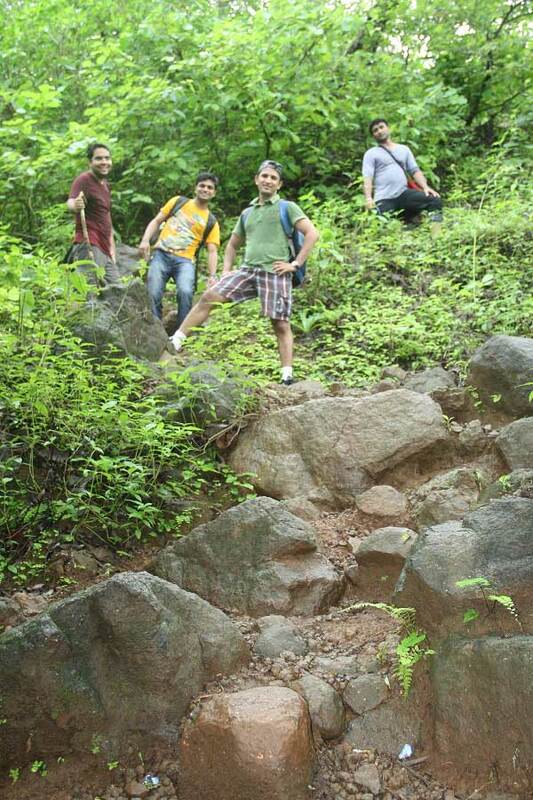 1 - The entire hike will take 2 days to complete wherein u can halt at Rajmachi as they have lodge and food facility. 3 - Dont throw any waste as it is a non pollution area. 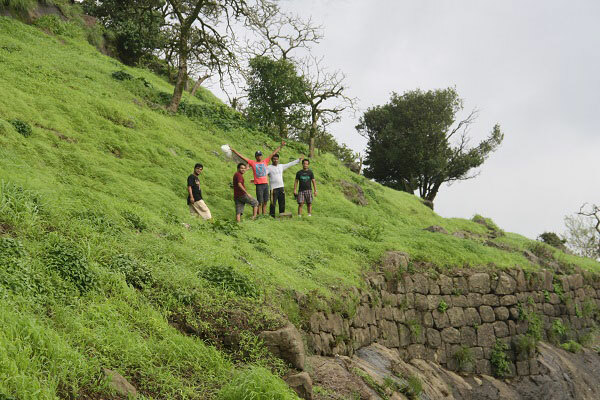 4 - Its abt 3000 ft.
How to reach: Reach Karjat Station at morning 8am. 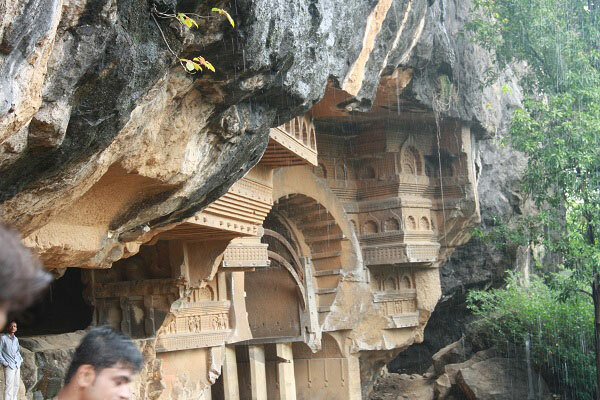 Take a Auto to reach Kondhane Village from where trek starts. Start treking from here. 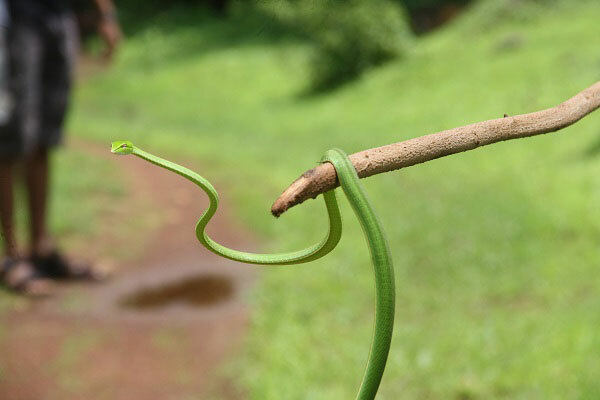 You need 3-3.5 hrs to reach the Udhewadi village. 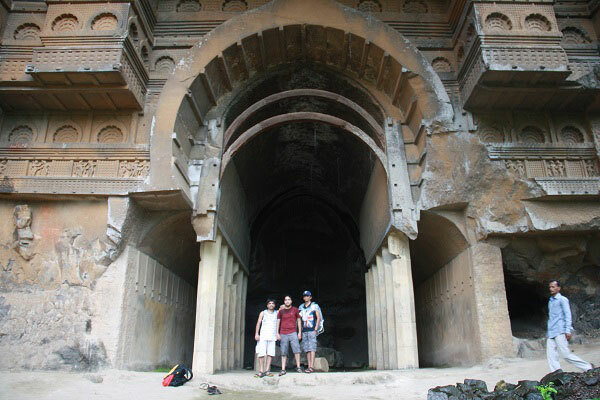 From here You have to trek, two Ballekillas "Shivardhan" and "Manaranjan". 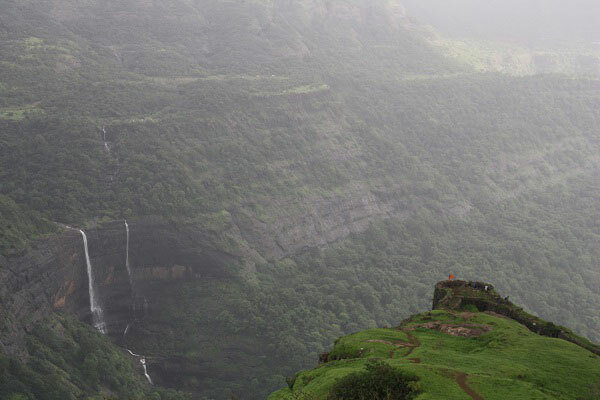 Horse Shoe waterfall adds beauty to this trek point.